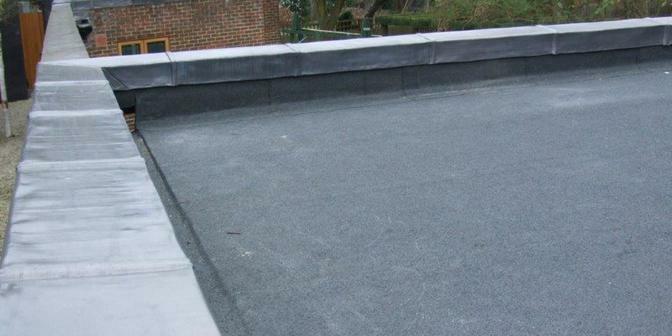 London & Kent Roofing offer a large selection of flat roof options from traditional felt to liquid applied roofing. Proteus Pro-Felt is a range of high performance bituminous felt products, with an exceptionally high SBS content making them highly flexible and durable. Manufactured in Switzerland by the country’s market leader in felt technology, Pro-Felt has been designed to perform at extreme temperatures at high altitudes. 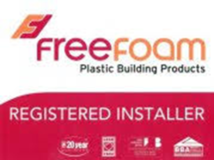 We offer the complete range of Proteus felt systems from a single layer overlay to a fully insulated four layer system. 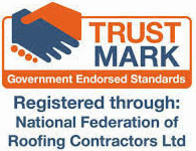 All our felt roofs come with a 10 year insurance backed guarantee. Pro-System does not brittle, wear away or yellow with age. It uses atmospheric moisture to trigger its cure process and unlike conventional polyurethane systems can cure under water without gassing or foaming. It also becomes resistant to rain damage and may therefore be applied in relatively poor weather without any subsequent loss of performance or durability. 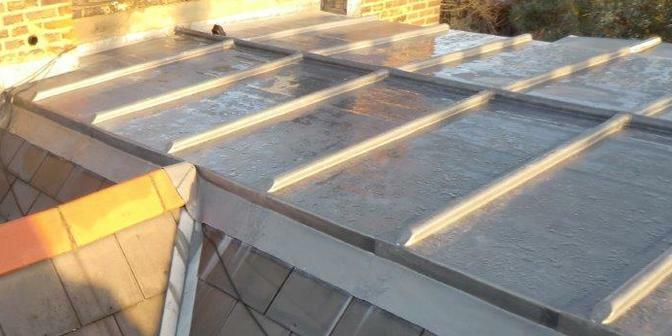 Lead is the traditional covering for flat roofs, box and tapered gutters. 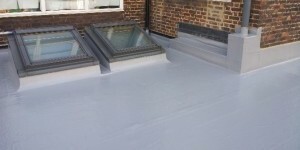 We carry out all forms of lead roofing from flashings and soakers to a complete lead roof. We have worked on many large lead jobs over the years. 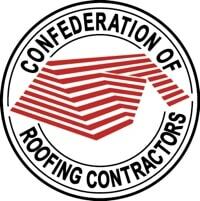 All new lead roofs are covered by a 10 year insurance backed guarantee.